We’re a little more than a week out from the 44th season premiere of Saturday Night Live, and the show has just released some info on a few new additions to its cast and crew. Per Deadline, the series is adding four new writers— Alan Linic, Alison Gates, Eli Mandel and Bowen Yang—to its roster, but the only on-camera addition is newly minted featured player Ego Nwodim. Nwodim’s credits include Law & Order True Crime and 2 Broke Girls, but she’ll probably be best known to comedy nerds from her frequent guest appearances on the Comedy Bang! Bang! podcast. A veteran of the UCB Theater in L.A., Nwodim has appeared five times on the hit podcast, playing everybody from insane dialect coach Darlington Cassel to insane brand-namer Entrée PeeE Neur. She also hosted her own one-woman show at the theater, titled Great Black Women…And Then There’s Me. 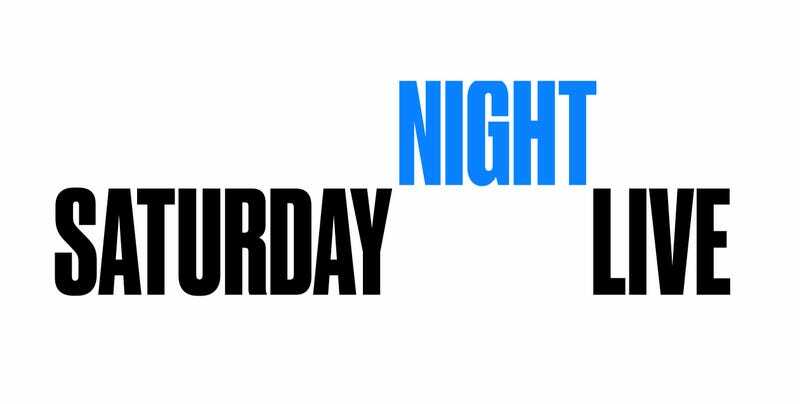 SNL debuts for its next season on Saturday, September 29. Adam Driver’s set to host, with Kanye West as musical guest.